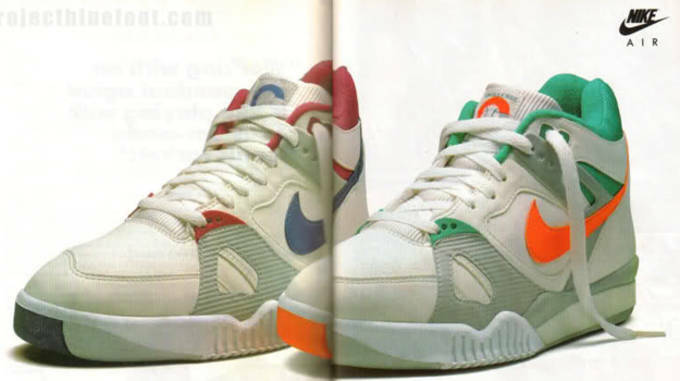 The &apos;80s were the pinnacle of sneaker culture in the tennis game. Players became faster and stronger, with new technology being introduced. 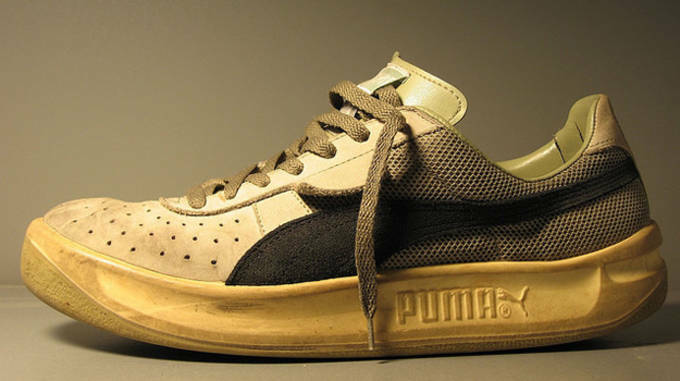 Not to mention a growing sub-culture of sneaker fiends that demanded style as well as performance. John McEnroe and a kid named Andre Agassi were Nike&apos;s guinea pigs in their quest for dominance. 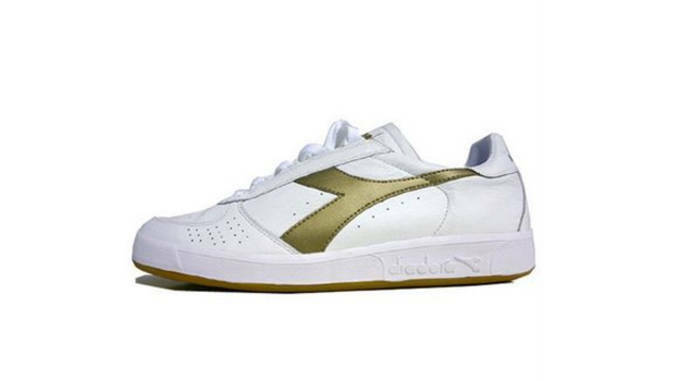 Bjorn Borg brought Diadora some fame and Guillermo Vilas&apos; Pumas are still sought after decades later. Companies began aggressive marketing campaigns towards the end of the decade, placing pressure on each other to come up with the next big thing. This decade delivered timeless classics and established the foundation for the sneaker industry today. 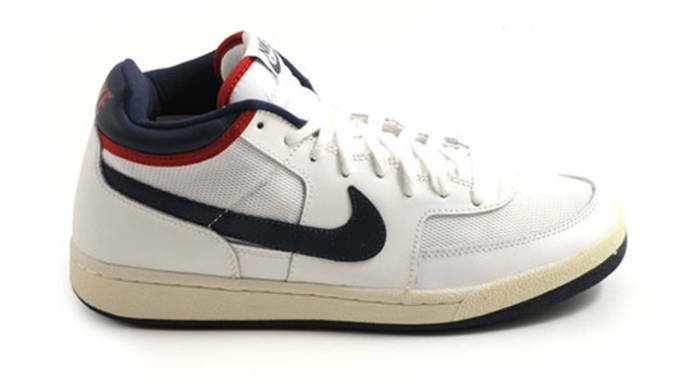 Check out The Best Tennis Sneakers of the &apos;80s. 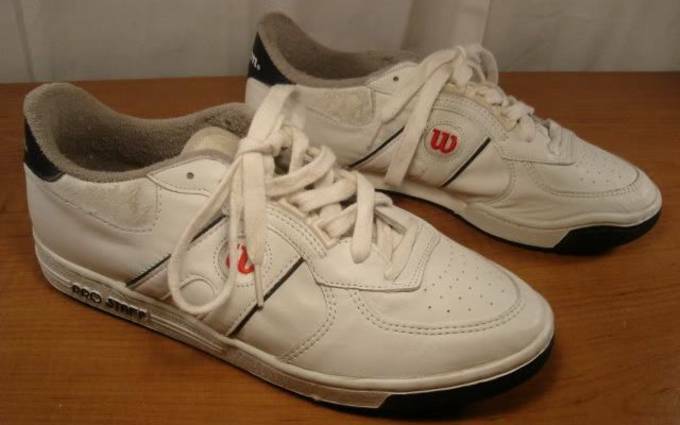 The Fila T1s were worn by tennis buffs and street hustlers alike. 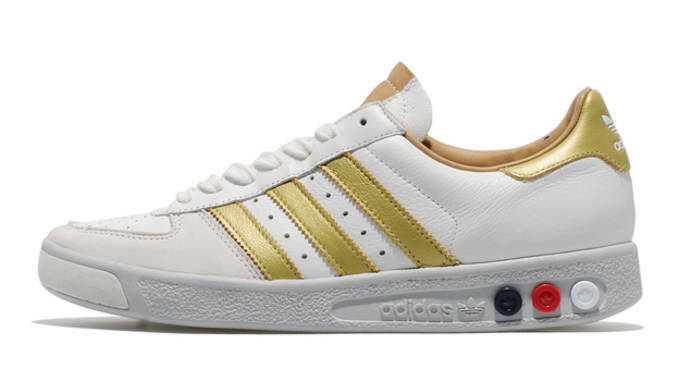 This sharp kick helped Fila compete against the likes of Puma, Nike and adidas in the market with a classic look from the then-snobbier tennis brand. 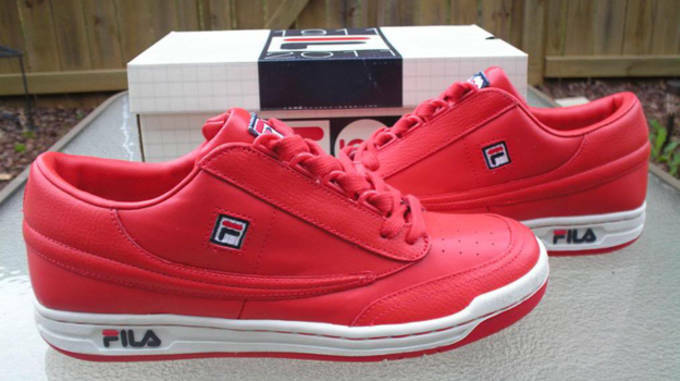 The leather upper featured a speed-lacing system and the sole had a bunch of Fila&apos;s trademark "F&apos;s" to serve as traction. Fila has been basically eating off of this design ever since. 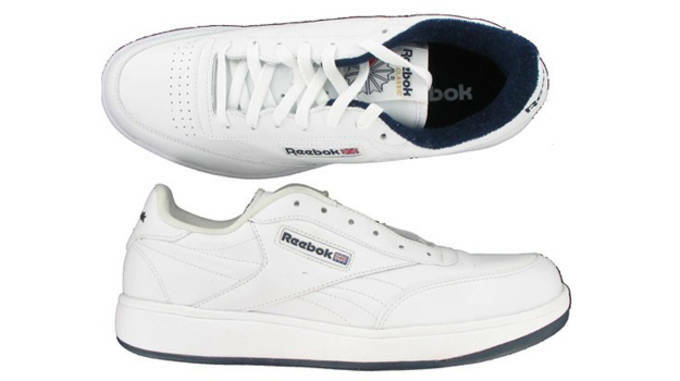 The Club C features Reebok&apos;s classic styling and is one of their best-sellers. The leather upper was built to last and the interior padding made them extremely comfortable. Unfortunately, these have been relegated to department stores, but at least you won&apos;t have a problem finding them. No wonder gym teachers loved them so much. Former No. 1 tennis great Ivan Lendl&apos;s signature shoe featured a leather, mesh, suede upper. The flat sole was made with a fast court playing style in mind. He won his fair share of majors in the 80s with these on his feet. 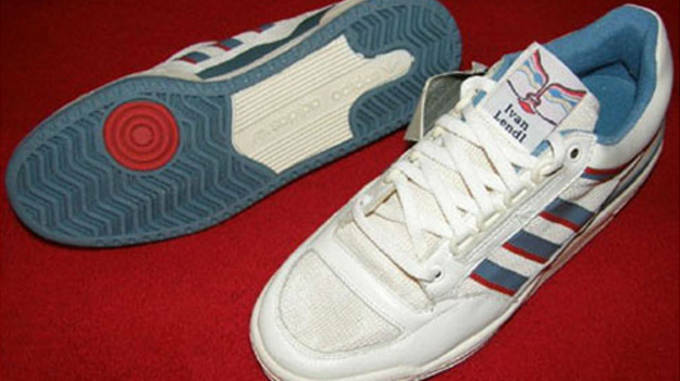 The Competition was one of four other models in the adidas Lendl series which also featured the Lendl Pro, Lendl Supreme and Lendl Comfort. Tinker Hatifield and Mark Parker really out did themselves with this model. Just by looking at them you knew they were indestructible. 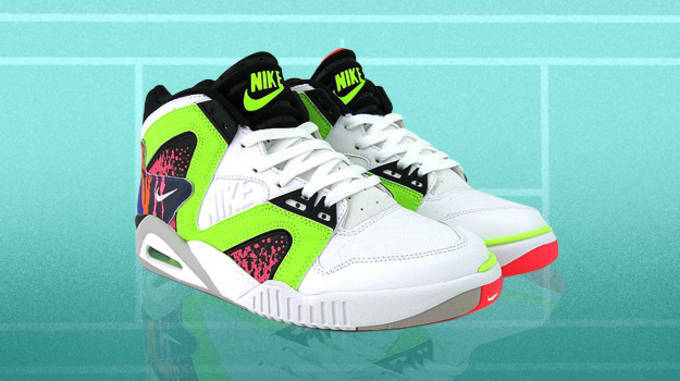 The Air Trainers were meant for this new thing called cross-training, but the likes of Agassi and McEnroe preferred to rock them on the tennis court. 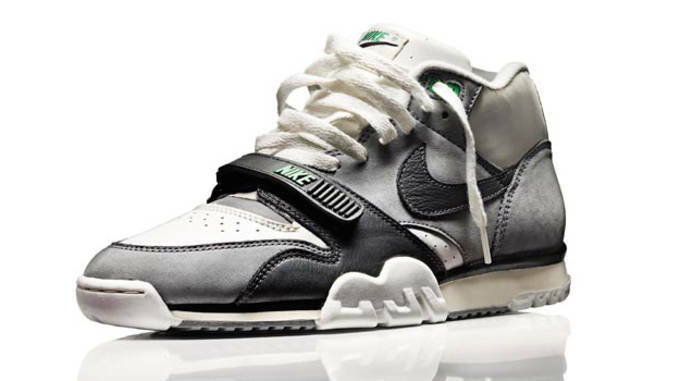 The upper was made of leather and the velcro strap helped keep the foot secure while making quick cuts. The sole featured various gripping patterns and Nike Air for comfort and the ability to use them on multiple surfaces.